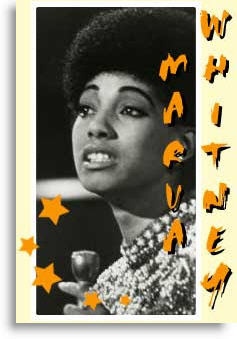 Marva Whitney (born Marva Ann Manning in 1944 in Kansas City, Kansas) is an African American funk singer. 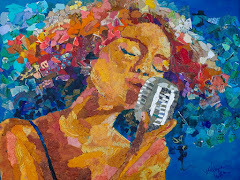 She is considered by many specialists to be one of the "rawest" and "brassiest" music divas. 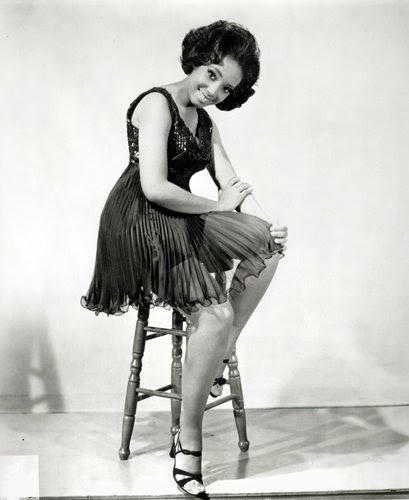 Whitney's performing career started as early as three years old while touring with her family's gospel group, the Manning Gospel Singers. 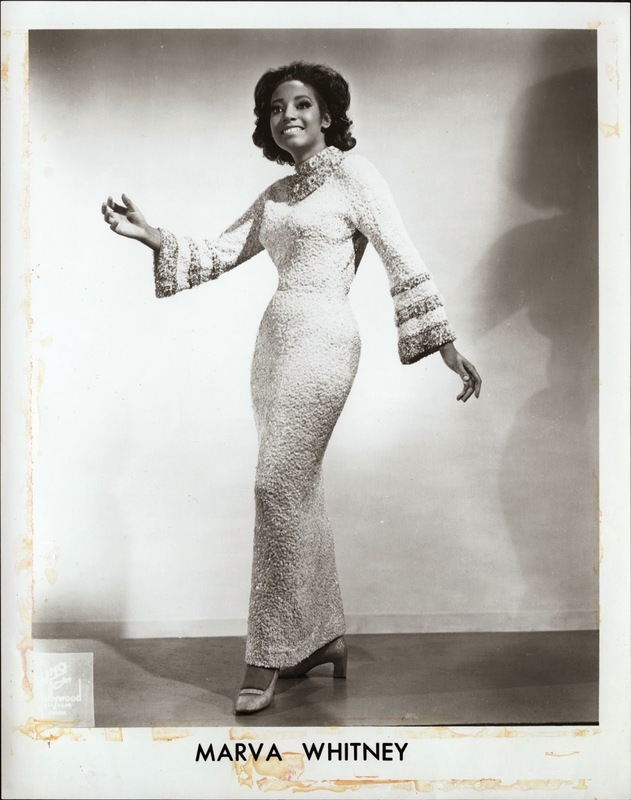 Singing with James Brown in the late 1960s, she was able to make a name for herself with powerful songs like "I'm Tired, I'm Tired, I'm Tired (Things Better Change Before Its Too Late)" and "If You Don't Work (You Can't Eat)". 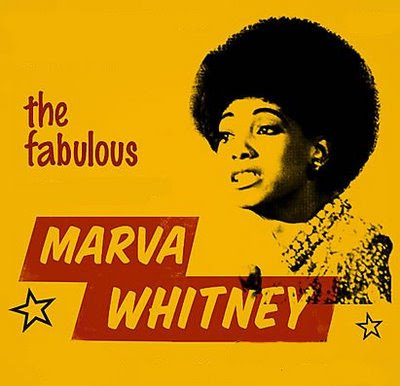 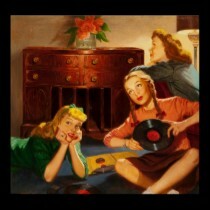 Enjoy Marva Whitney's incredible talent!